Withdrawal from opioids or opiates, the group of narcotics which heroin belongs to, occurs when the body attempts to detox from the physical dependence it has on the drug. Dependence occurs after any prolonged use and varies from person to person in terms of how much of the drug must be used and for how long. While withdrawal symptoms are usually not life-threatening, they can be extremely painful. Medical drug detox can help ease the transition from active use to recovery. Heroin is an opioid substance that is synthesized from morphine, a naturally occurring substance extracted from the seeds of the poppy plant. Currently, in the United States, we are in the midst of an “opioid crisis,” which largely stems from the increase in the use of heroin after prescription opiates become harder to attain. Heroin is often cheaper than these prescription opiates and as an illicit substance, cut with a variety of other substances. This cutting process, especially when done with other potent opiates (such as fentanyl) has resulted in a dramatic increase in overdose deaths in the United States. The National Institue of Drug Abuse estimates that about 23 percent of individuals who use heroin become dependent on it. Once dependent, withdrawal is unavoidable when starting on the road to recovery. Withdrawal symptoms can be medically managed, however, making the process much easier. Drug withdrawal is a substance-specific set of symptoms due to the cessation or reduction of heavy and prolonged drug use. Most often, withdrawal occurs either when the substance can no longer be found in the quantities needed (as these quantities increase due to increase in tolerance), or when a decision to quit using is reached. Withdrawal is typically marked by an increase in irritability, pain and aches within the body, and decreased social functioning. While some substances can be extremely dangerous to withdrawal from, heroin withdrawal—while uncomfortable—is usually not life-threatening. Heroin withdrawal symptoms come in phases, typically marked by time since last use. The early symptoms of withdrawal can occur as soon as 12 hours after the last use. While not all symptoms may be present for every person, once withdrawal starts it is likely that the pains of withdrawal will only be managed through successful medical detox, or through continued substance use. Withdrawal from heroin is painful, sometimes dangerous, and while there are options for choosing how to detox and stop use, we always recommend the guidance and oversight by a medical professional. Detoxification is the first step in a long process towards recovery, and by itself will not often result in prolonged abstinence from heroin or any other substance. Whatever your decision, it is critical that your short- and long-term goals are discussed with your treatment or medical provider. At-home, using medicines and a strong support system. Using specialty facilities set up to help people with detoxification. Methadone relieves withdrawal symptoms from heroin use and was originally created as a short term solution. It is now also used as a long-term maintenance medicine for opioid dependence, though this can often result in dramatically longer withdrawal lengths once use stops. Buprenorphine, also known as Subutex, treats withdrawal from opiates including heroin. It may also be used for long-term maintenance, like Methadone. Buprenorphine can also be combined with Naloxone (Suboxone), which helps prevent dependence and misuse of opiates. Clonidine is used to help reduce anxiety, agitation, muscle aches, sweating, runny nose, and cramping. It does not help reduce cravings of opiates, though it does reduce the discomfort felt during detox. Naltrexone can help prevent relapse of both alcohol use and opiate use. It is available in pill form or as an injection, and is often available via your treatment provider and primary care physician. While heroin withdrawal is not life threatening in most cases, all withdrawals should be taken very seriously. In heroin withdrawal specifically, the nausea and vomiting can result in aspiration—the vomiting of stomach contents into the lungs which can cause infection. The likelihood of dehydration and electrolyte imbalance is also increased, which can cause increased discomfort through the withdrawal process. Detoxing with the aid of medical staff can help you monitor these symptoms of withdrawal. It can be tempting to active use during heroin withdrawal. The pain and discomfort experienced during detox and withdrawal drive many back to the substance to find comfort. This risk of relapse should be one of the biggest factors in deciding where detox and withdrawal should occur, and with what type of supports surrounding you. Successfully managing heroin withdrawal is often only the first step. The chance of relapse for those who choose medical detox only are much higher than those who also complete a longer-term treatment plan. 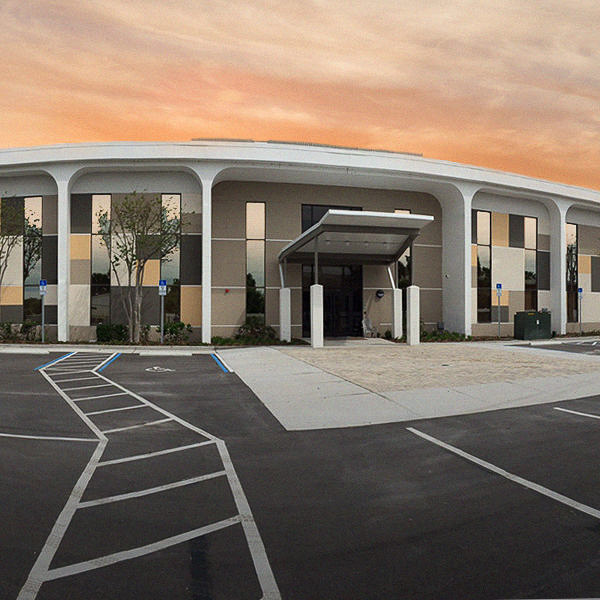 Recovery begins with stabilization, and continues with confronting the underlying issues, with a compassionate and experienced treatment team such as those at Orlando Recovery Center. 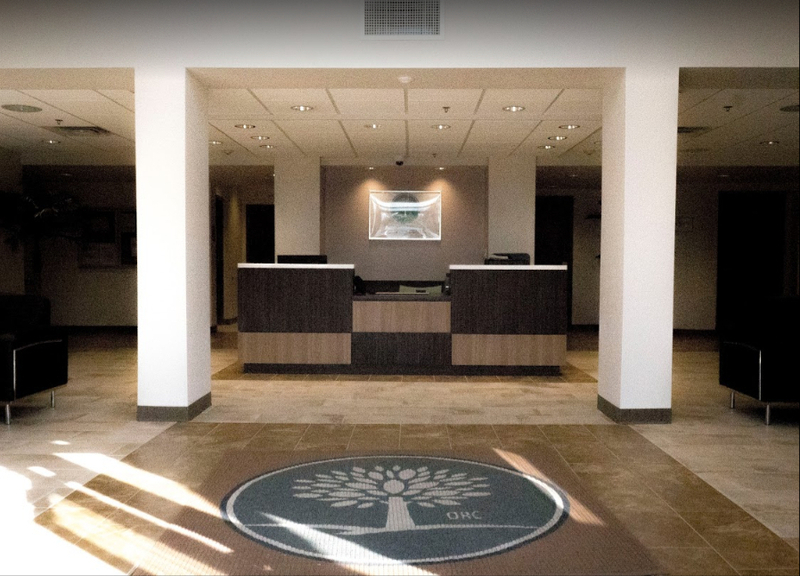 If you are ready to start your journey, contact us today to learn how our individualized treatment programs can offer you a full continuum of care.